New Delhi [India] Apr 04 (ANI): Delhi and adjoining areas are likely to see temperatures soar as the area is set to see a heat wave in the upcoming three months according to the India Meteorological Department (IMD). “Delhi and adjoining areas may be hit by heat waves between the months of April, May, and June. The heat wave situation will only come in spells," Sunitha Devi, Meteorologist MET Department told ANI on Wednesday. In April, temperatures in Haryana, Chandigarh, and New Delhi may rise up to 37-40 degrees Celsius before April 4. “However, immediately after the temperature increase, we are expecting a western disturbance on the 5th and 6th of April. These areas may face a dust storm which will keep the heat wave from increasing,” Devi said. Parts of northwest India (north Rajasthan, Punjab, Haryana, Chandigarh and Delhi, and West Uttar Pradesh) is likely to experience isolated thunderstorms or dust storms and gusty winds during the afternoon and evening hours of April 5 and 6 according to the weather forecasting department. IMD in its seasonal outlook predicted average maximum temperature to be warmer than the normal for the next three months. “The April to June season’s average maximum temperatures are likely to be warmer than normal by 0.5 degree Celsius over most of the meteorological subdivisions from central India and some subdivisions from northwest India, ” the weather department has predicted. The season averaged maximum temperatures are likely to be warmer than normal by 0.50 degree Celsius to 1 degree Celsius over Haryana, Chandigarh, Delhi western and eastern Uttar Pradesh, Rajasthan, Madhya Pradesh, Chhattisgarh, Jharkhand, Odisha, Gujarat, Madhya Maharashtra, Vidharbha, Marathawada, Coastal Karnataka, North Interior Karnataka, Rayalaseema and Telangana. Subdivisions from rest of the country are likely to experience near normal maximum temperatures (Departure from normal between -0.50 C and 0.50 C). The MeT department has also predicted predicted above normal heat wave conditions in regions that normally experience them or the core heat wave zone. The seasonal average minimum and mean temperatures over West Rajasthan are likely to be above normal by more than 1.00C. According to the IMD the current observations suggest a weak El Nino conditions are prevailing over the equatorial Pacific Ocean. The latest MMCFS forecast indicates that these conditions are likely to persist during this period April-June. 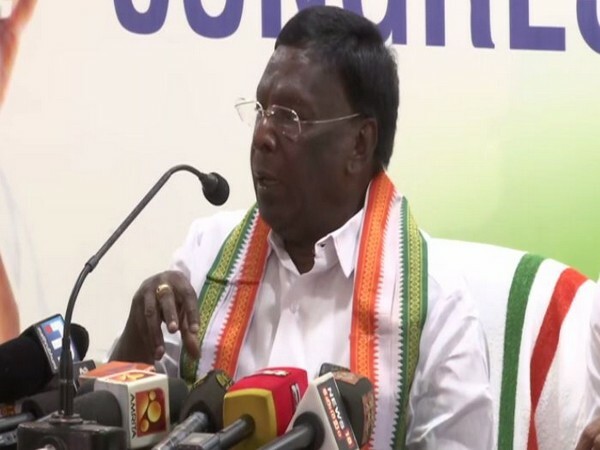 Thiruvananthapuram (Kerala) [India], Apr 20 (ANI): Puducherry Chief Minister V Narayanasamy on Saturday alleged that the BJP-led Central government was using investigative agencies like CBI and Income Tax department for political vendetta against its political opponents. 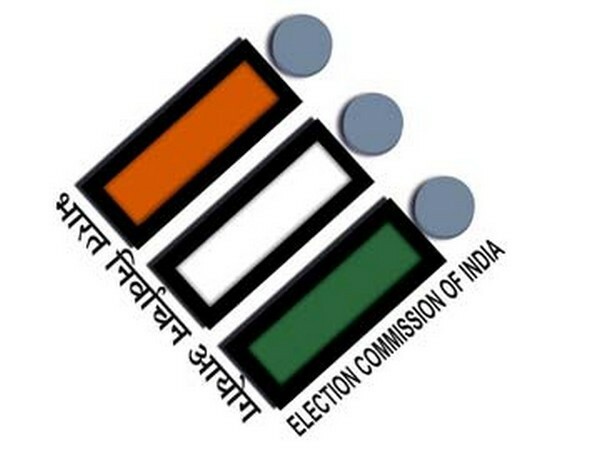 Malda (West Bengal) [India], Apr 20 (ANI): Ahead of Lok Sabha election in West Bengal's Malda district, the Election Commission of India has removed Arnab Ghosh from the post of Malda Superintendent of Police. 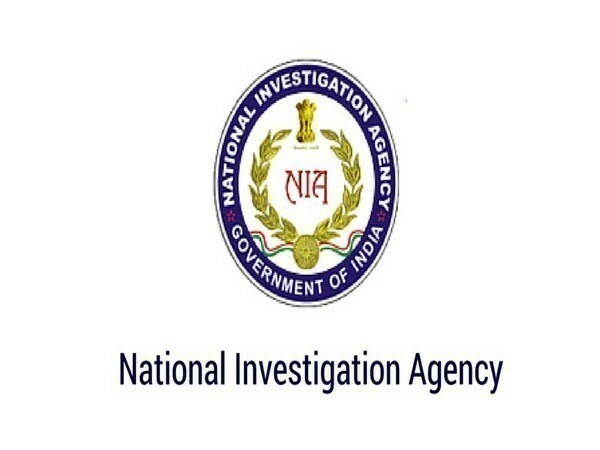 New Delhi (India) Apr 20 (ANI): The National Investigation Agency (NIA) on Saturday arrested Mohammad Gufran, suspected of being a key conspirator in plans to carry out terrorist attacks in Delhi NCR and Uttar Pradesh.